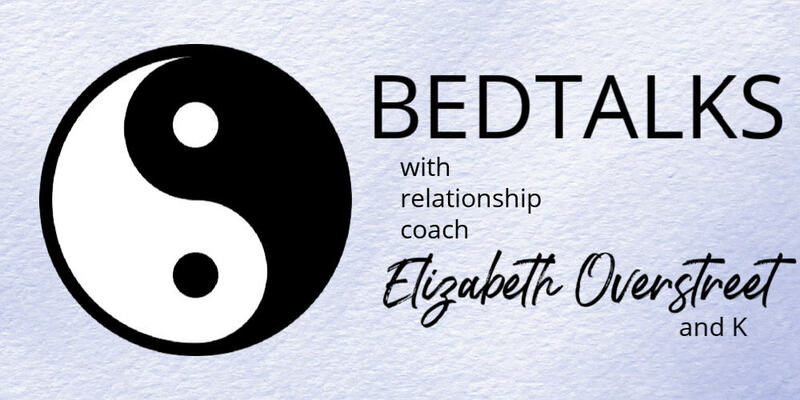 In this episode of Bedtalks, we focus on lust and love and how the two intermingle. Differentiating between lust and love is hard in the beginning. Desire can be intense at the onset of a relationship, often making it difficult to recognize true feelings versus infatuation or a physical desire for someone. But lust and love have separate definitions. Love is defined as having an intense deep feeling of affection for someone. Lust is having a strong sexual desire for someone. But the two may coexist in a relationship which is why it’s important to be able to differentiate between them. Listen in as K and I tackle this subject and help you recognize which exists in your relationship.